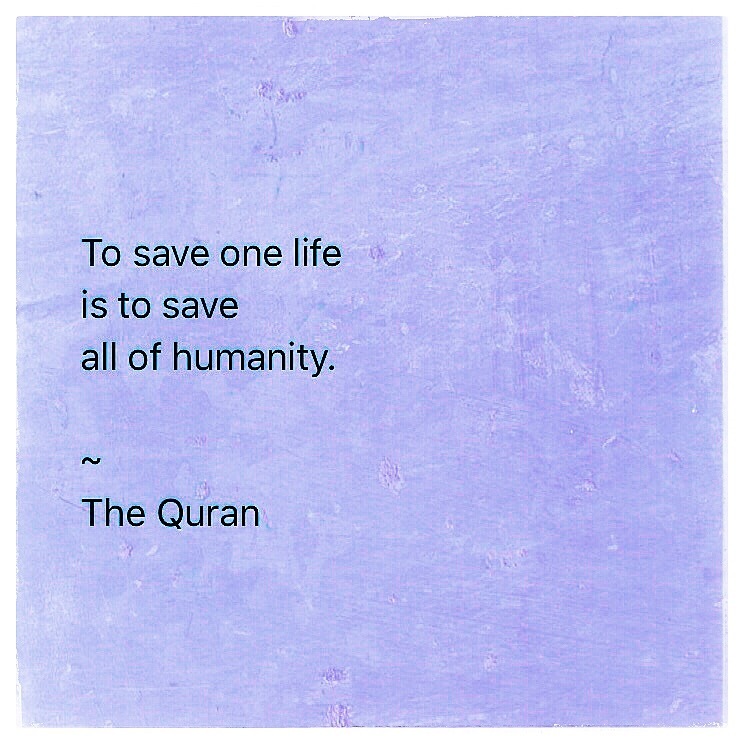 this quote from The Quran, now in the spotlight due to the Oscar win for the Netflix documentary The White Helmets, is profound. none of us can save all of humanity, but a life at a time can be saved. a good deed, act of compassion and kindness, can have a deep and resonating beneficial effect beyond what we can see or know. do what you can, where you are. The White Helmets dive into the very real danger of war ravaged Syria, rescuing Syrians from the relentless bombardment of bombs and weapons. 154 White Helmets have been killed saving lives. may their work be blessed and may their mission be supported by all of us.